Parson are proudly one of the most successful independent Estate Agency firms in the south Norfolk/North Suffolk area. 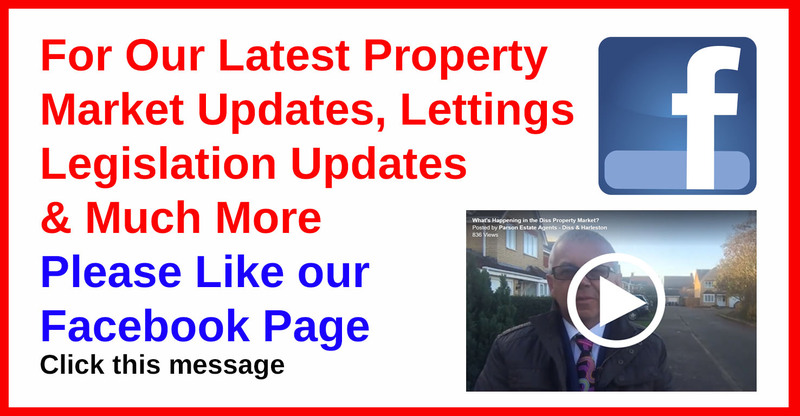 Founded in 2002 by a well known, highly regarded local Estate Agent, the company has expanded into a major property force through enthusiasm, recommendation and delivery of results. The company is family run and so therefore ensures a personal service. With a central hub office in Diss, there are local teams for both Diss and Harleston, Parson have created a comfortable, relaxed and inviting atmosphere with an impressive window display. Our knowledge of the local market extends to all of the north Suffolk, South Norfolk and Waveney Valley areas. 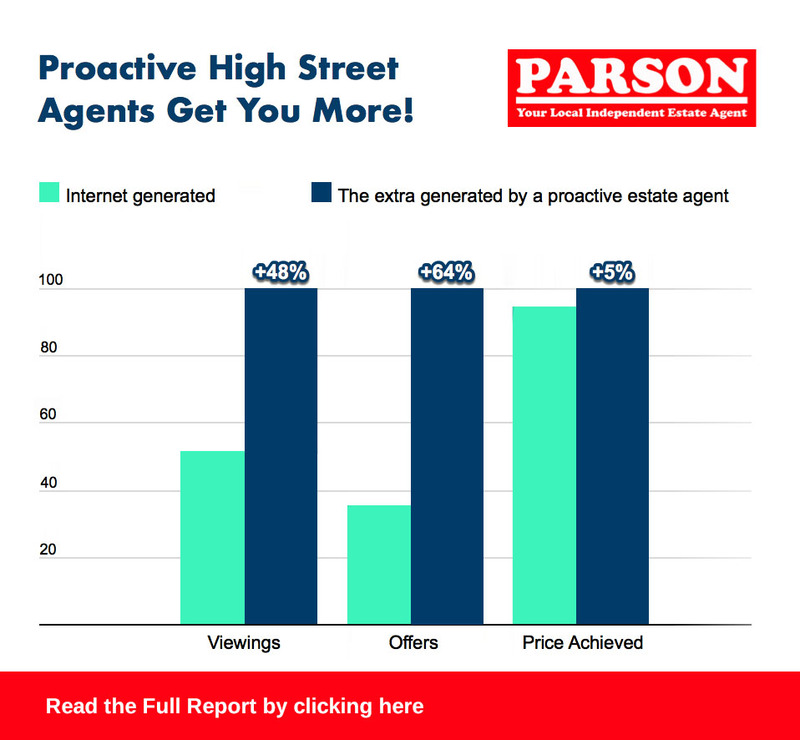 PARSON is Your Local Independent Estate and Agent and family business with high principals of customer service and a great deal of integrity.